Double the hashtag. Double the fun. 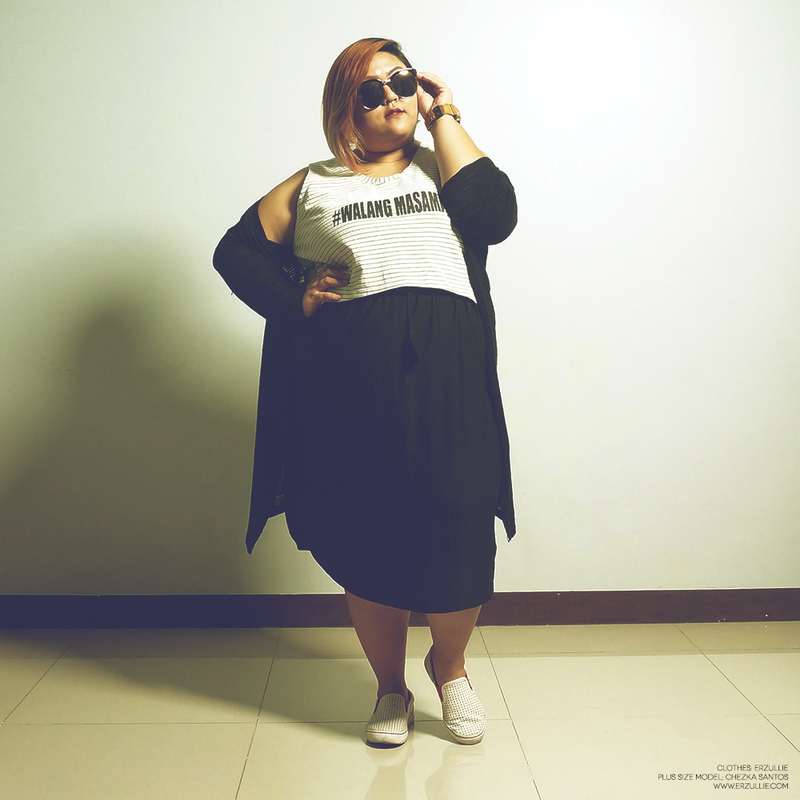 In this case, make it triple because Erzullie Icon and Plus Size Model, Chezka Santos wears her Erzullie #WALANGMASAMA cropped top in the fiercest way possible. Sneak it in with those sneakers and you got yourself a fierce and commutable look! Want this #OOTD? Sign up and get an invite below!